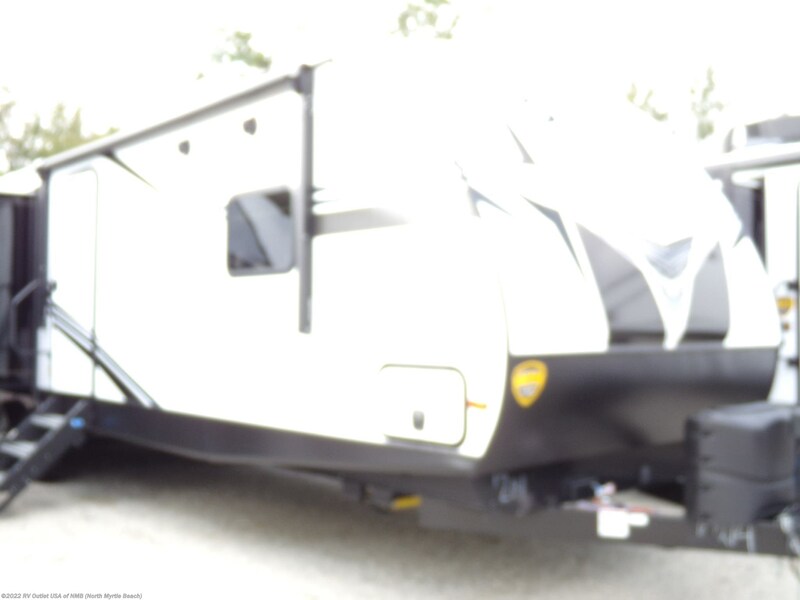 ** WEIGHS ONLY 7668 LBS ** 1/2 TON TOWABLE! 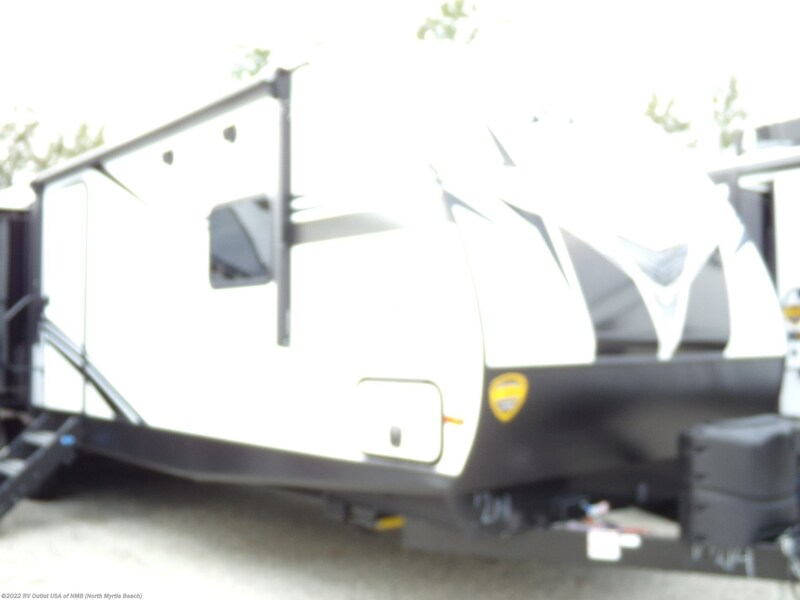 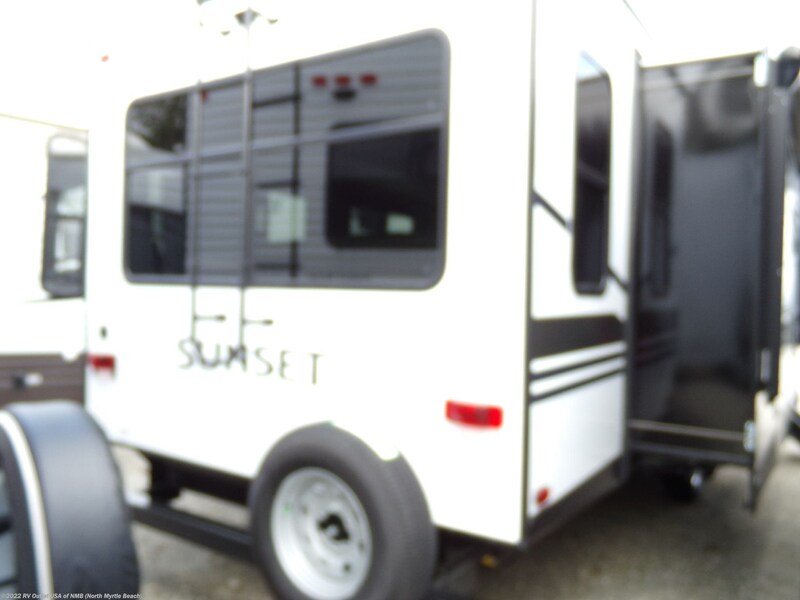 Introducing our new 2019 Crossroads Sunset Trail 330SI super cute travel trailer and it weights 7668 lbs and 37'. 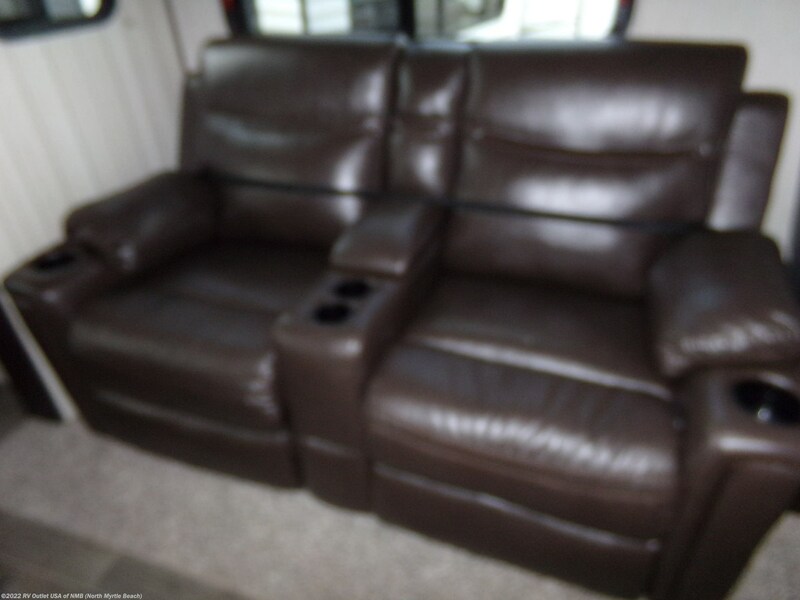 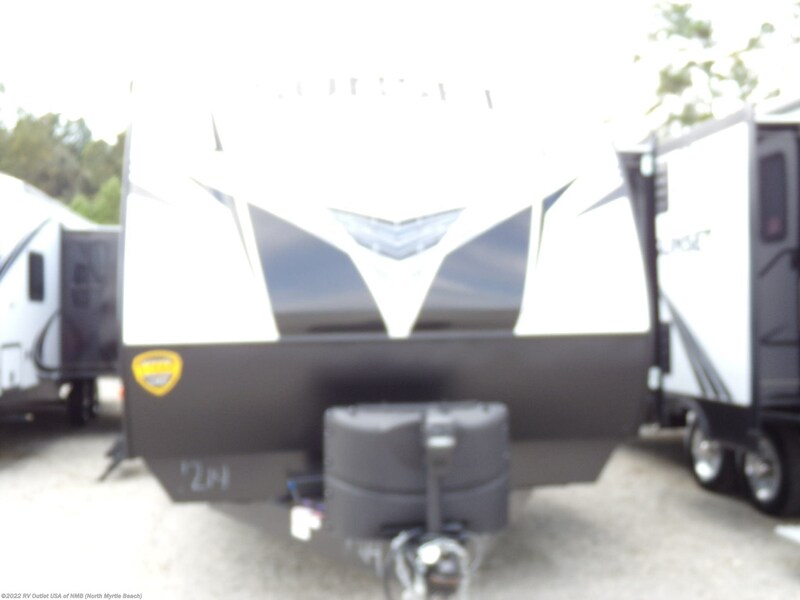 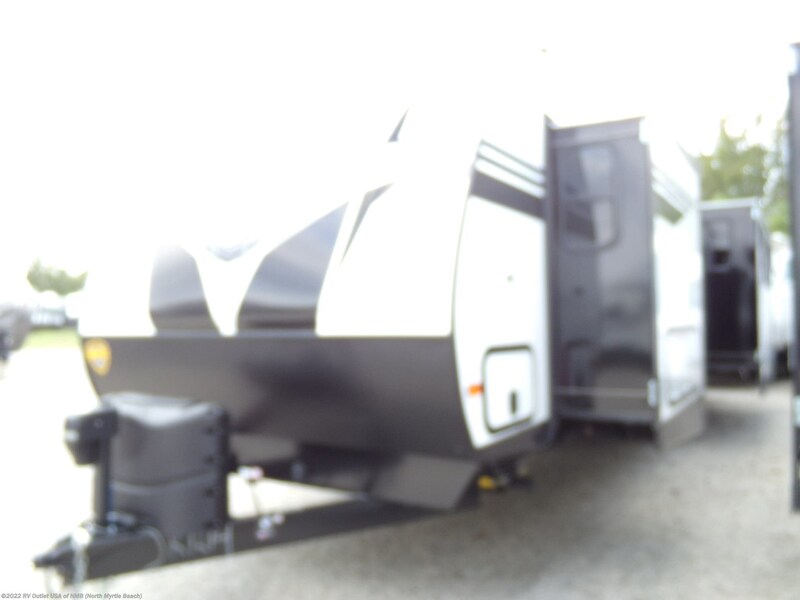 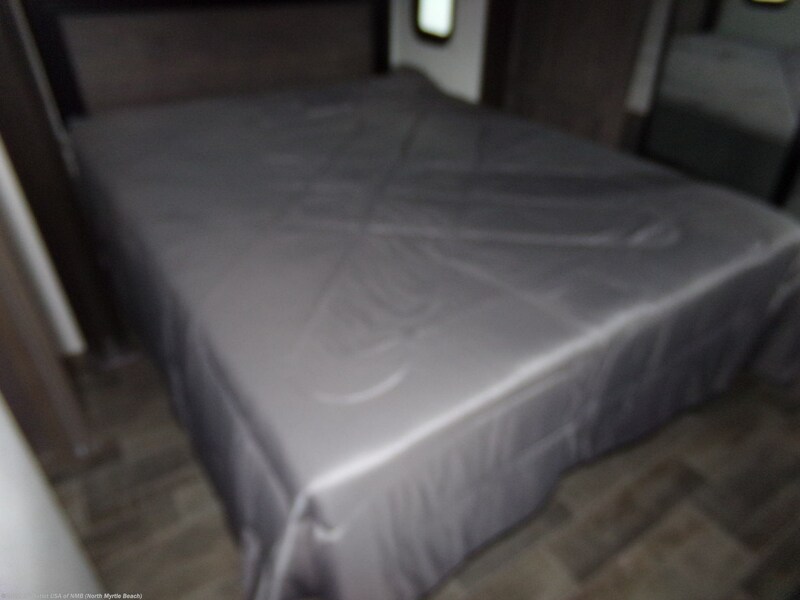 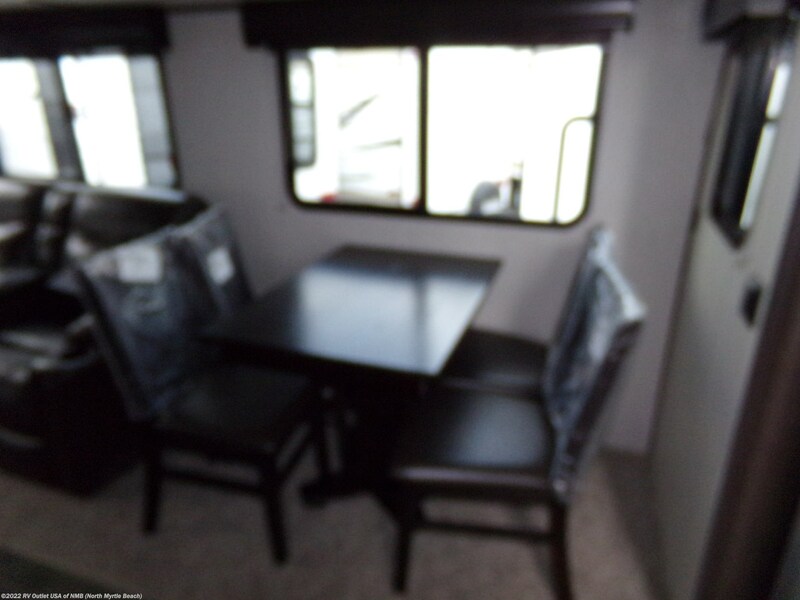 This RV is loaded with options like electric awning, enclosed underbelly, air conditioner and more. 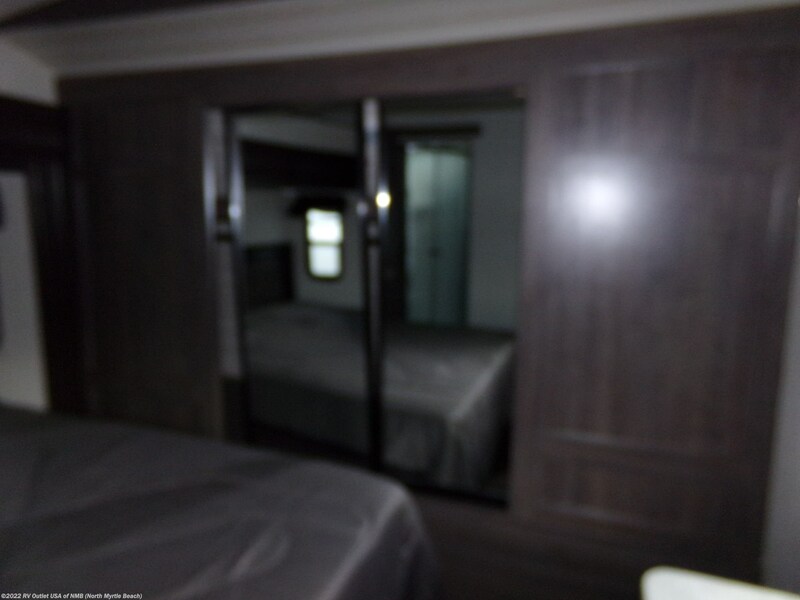 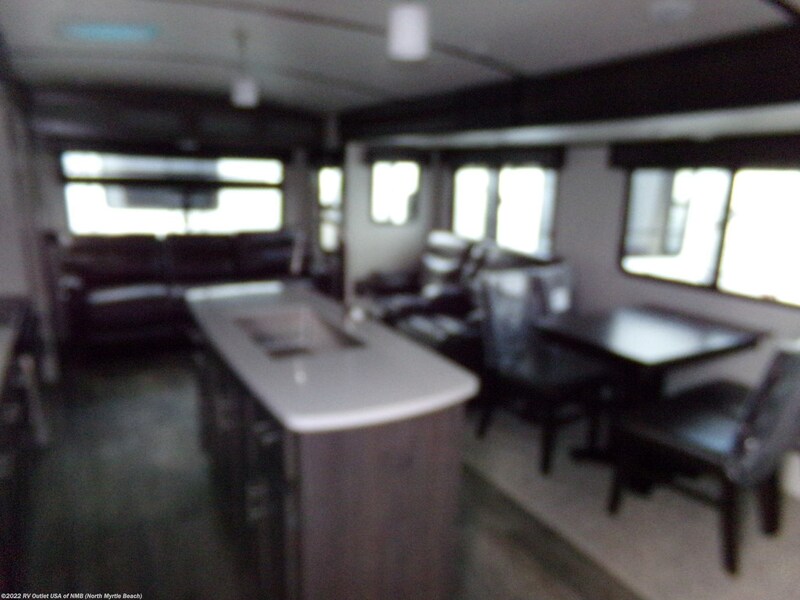 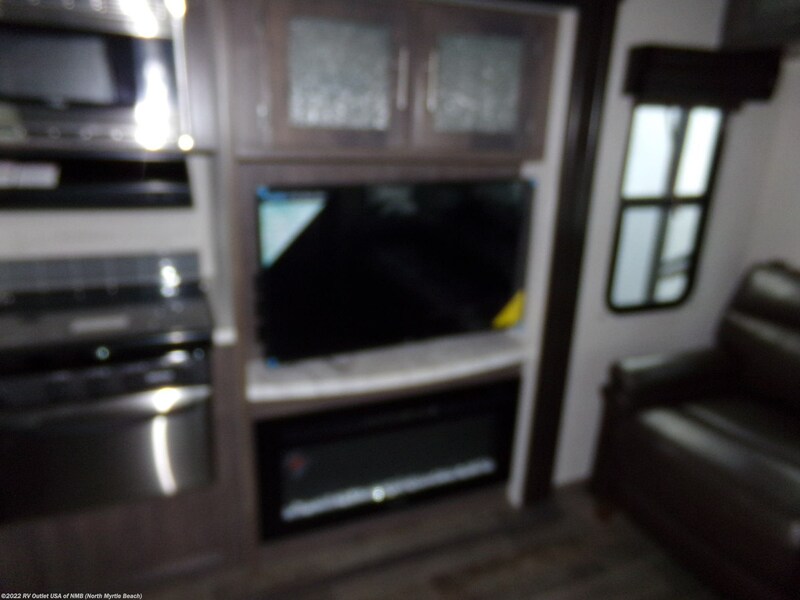 The interior of this RV is stunning. 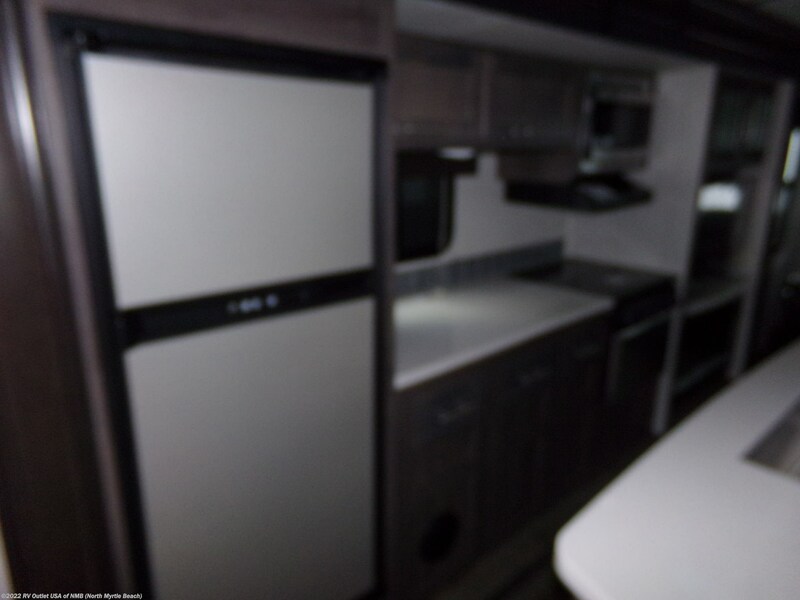 There is a lot of space in this travel trailer. 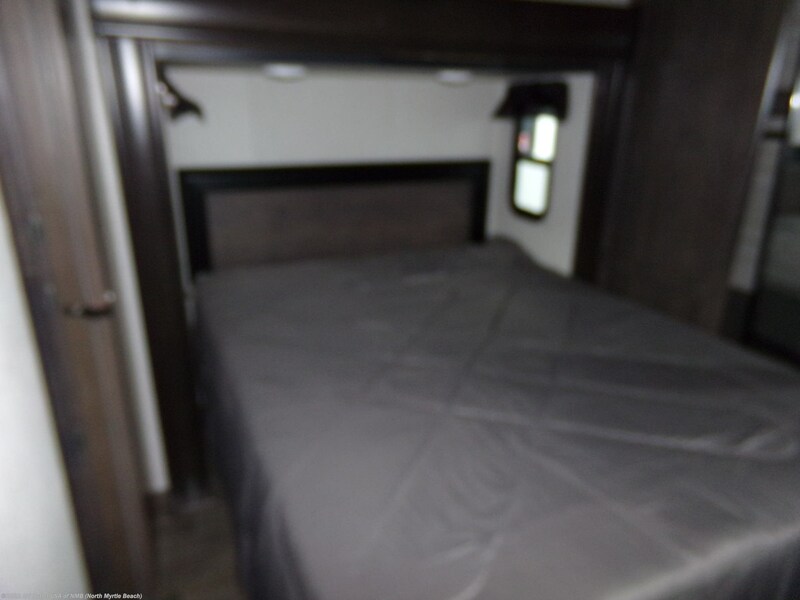 The front master bedroom features a queen bed on the slide with a large closet at the front . 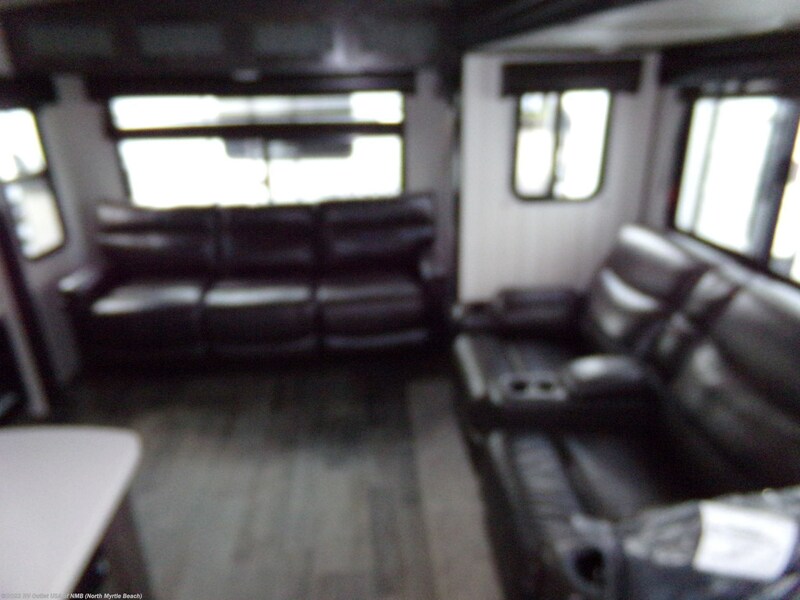 The center living area off door side on the slide gives plenty of room to move freely about. 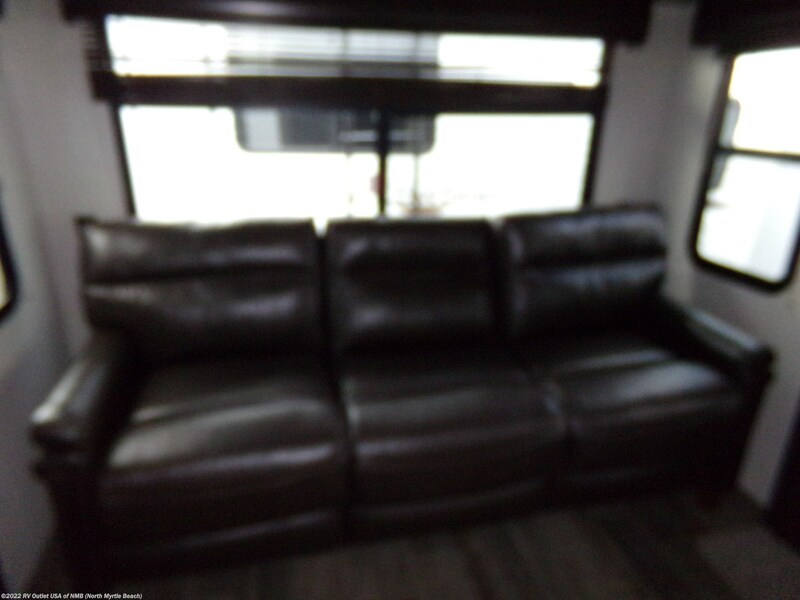 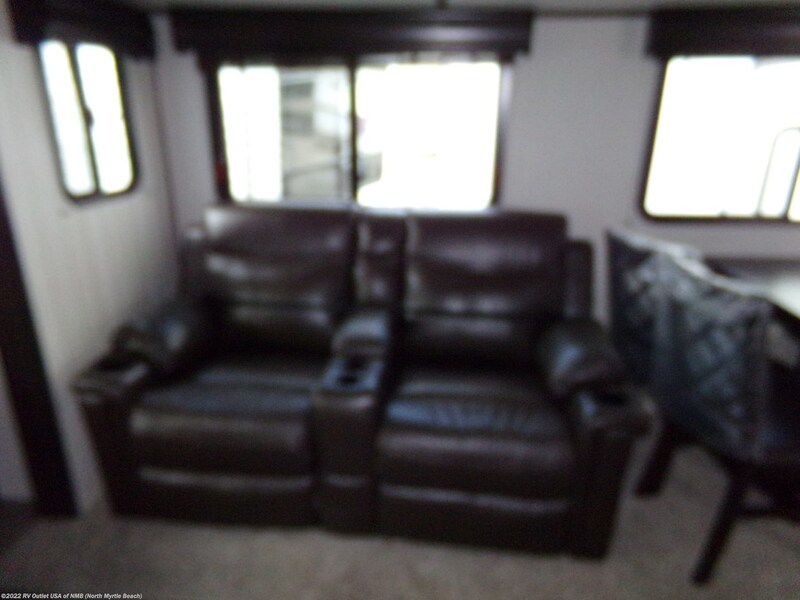 This area offers the comforts of home and has a unique design with the entertainment center being rear center of the room. 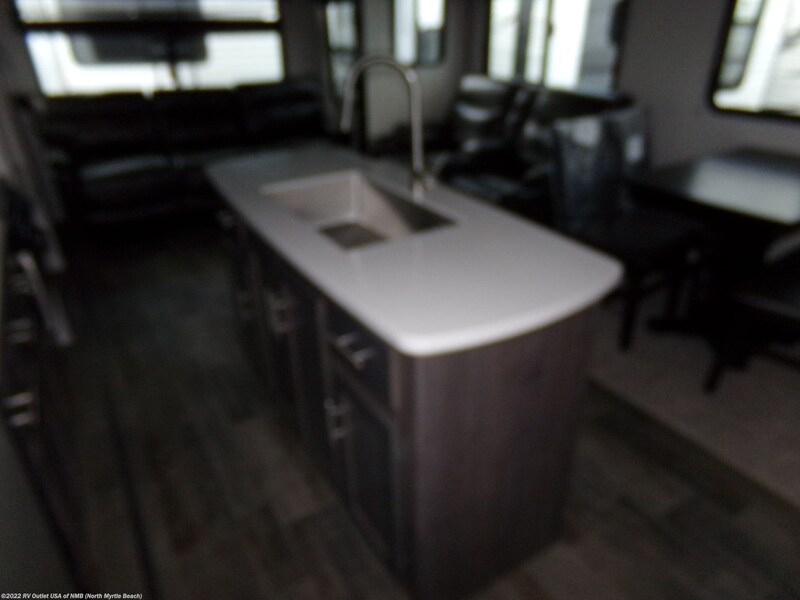 The free standing dinette and theater seating is on the slide and across from that on the door side slide is the island kitchen and offers plenty of cabinet and counter space and features a stove top, microwave and refrigerator. 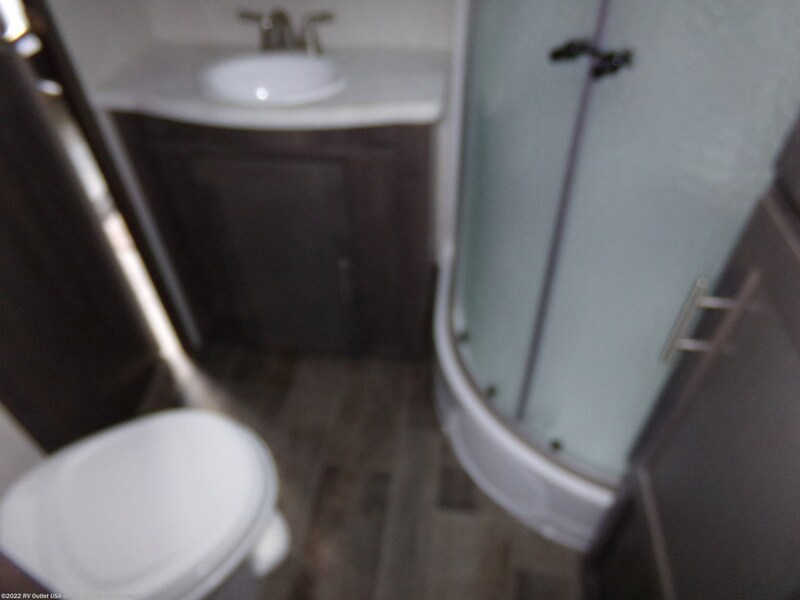 The center of this unit also features a an enclosed bath that offers a shower, sink, medicine cabinet for storage and a toilet.